CBD for Anxiety: How Does It Help? CBD for anxiety? Many people are saying YES. Instead, this friendly molecule eases anxiety, stress, depression, and pain without the sometimes undesirable side effects of THC. 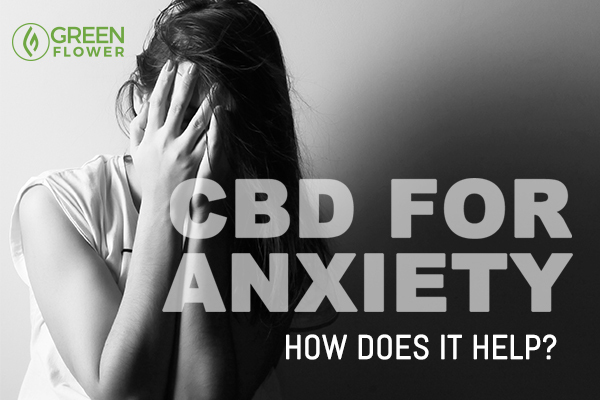 While high doses of THC can sometimes trigger anxiety, CBD has the opposite effect. This compound not only reduces some of the inebriating qualities of THC but also promotes a deep sense of calmness and ease for many people. Interested in trying CBD for anxiety? 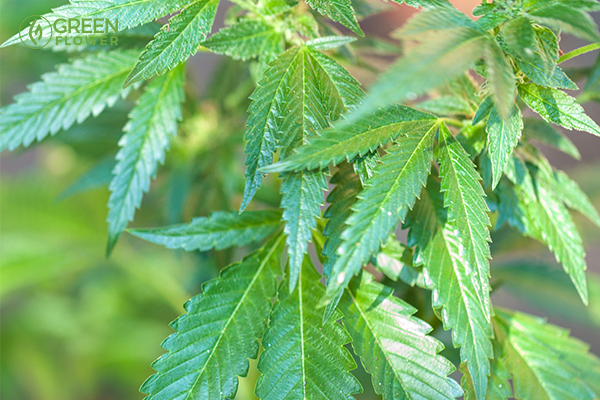 Here are several things you should know about the beloved cannabis compound. Why let anxiety get in the way of happy moments? Nervous about being around people? Research suggests that CBD may be beneficial for those with social anxiety. A study published in 2011 in the journal Neurobiology tested the effects of CBD for social anxiety produced by a public speaking event. The participants were treated with 600 milligrams of CBD and had been previously diagnosed with social anxiety disorder. 12 total participants were given CBD and 12 were given a placebo. Perhaps unsurprisingly, the participants given CBD showed less physiological signs of anxiety. They also reported improved mood and less anxiety during the event when compared with the placebo group. Psychosis and anxiety are two distinct types of mental health troubles. However, many with psychotic disorders also experience extreme anxiety. Already, CBD has been given to patients with treatment-resistant schizophrenia in a clinical setting. Phase two trials conducted by Britain's GW Pharmaceuticals have found that CBD positively improved both positive and negative symptoms of schizophrenia. Positive symptoms include racing thoughts, hallucinations, and delusions. Negative symptoms include apathy, depression, and lack of emotional expression. The improvement suggests that CBD may be a helpful stabilizer in those with severe anxiety and perhaps even difficult-to-treat psychotic disorders is a viable possibility. Anxiety can be a severe and burdensome symptom of various different physical and mental health conditions. Yet, anxiety is also a learned response to certain environmental and internal stimuli. Amazingly, early rodent research has found that CBD may ease anxiety by overwriting learned fear. While CBD itself may not make traumatic memories disappear, research in mice suggests that the compound can help change behavior patterns for the better. This is partly because CBD engages parts of the brain responsible for memory, learning, and emotion. Simply stated, CBD seems to help prevent the sensation of fear, prevents difficult memories from solidifying into more permanent memories, and may help delete fearful memories in the long run. All of these factors suggest that CBD for anxiety is a worthwhile tool to consider. CBD is naturally calming for a lot of people. Though the cannabis compound provides an alert and energizing focus, its anxiolytic properties encourage relaxation and ease. These qualities make the compound a helpful therapy tool, when a person may otherwise struggle to tolerate discussing emotionally difficult issues. This can be helpful to both the therapist and the consumer, as therapy time can be used more efficiently and productively. Cannabis: Lifting people's spirits for 10,000+ years. Rodent studies have found that CBD is a rapid-acting antidepressant. Depression and anxiety often go hand-in-hand, which is perhaps one reason why similar medications are prescribed to treat both conditions. A 2016 study published in the journal Neuropharmacology found that CBD treatment caused a spike in the neurotransmitter serotonin in rodents showing signs of stress-induced depression. Serotonin is a communication molecule that helps nerve cells send and receive signals from each other. It plays a crucial role in mood and stress management. Thanks to the mood-boosting properties of this molecule, serotonin is the target of many antidepressant drugs. Antidepressant drugs, however, can take two weeks or longer to fully take effect. CBD, on the other hand, produced rapid results in this animal study. While rodents are not people, the results of this preclinical study provide strong evidence that CBD should be further explored in depression and related mental health conditions. How long does it take for CBD to take effect? If you’re in the middle of an anxiety attack, the fastest way to achieve relief with CBD is through inhalation. Low-temperature vaporization is the safest way to inhale CBD, whether it’s in the form of dried flower or concentrate. Once inhaled, the calming effects of CBD will be noticed within minutes. However, for long-lasting anxiety relief, opting for an oral CBD administration is recommended. CBD oils, capsules, and tinctures will likely take longer to take effect than inhaled methods. Yet, the benefit to oral intake is a prolonged relief. The acute effects of inhaled CBD will wear off within a couple of hours. 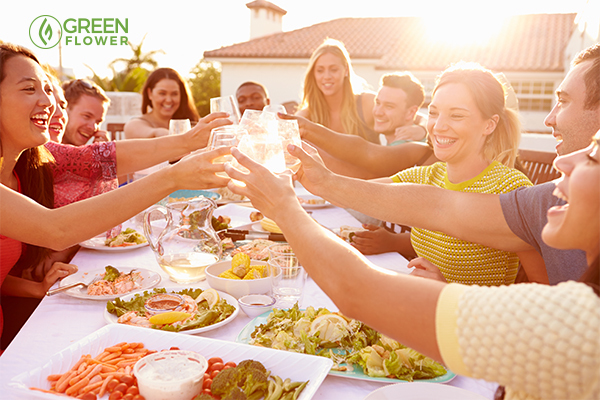 With oral CBD, the onset of effects can take between 30 and 90 minutes. The overall experience with edible CBD will last between four and six hours. CBD is a powerful anti-anxiety tool on its own. Yet, while many find CBD helpful, it works best when used in conjunction with therapy, nutritional, and appropriate medical support. CBD is not the only plant compound with a calming effect. While CBD may be unique in its ability to moderate memory and behavior, mixing it with other anxiolytic plant extracts may improve its anxiety-relieving abilities. 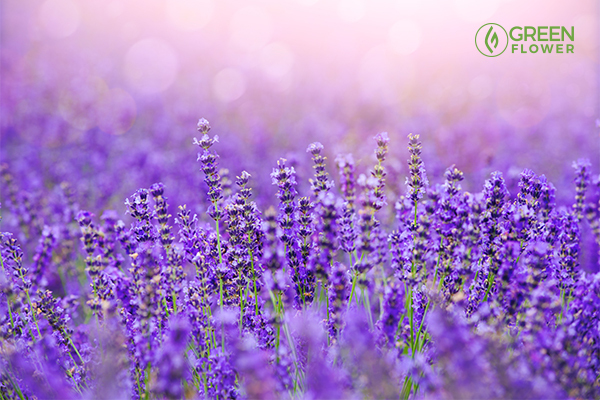 Research suggests that linalool, an aroma molecule most commonly found in lavender, has strong anxiolytic effects. The essential compound in lavender (a terpene called linalool) also appears in some cannabis varities. Some cannabis experts have suggested that combining CBD and linalool may have a beneficial and synergistic effect on anxiety. Both CBD and lavender oil are available in tincture, oil, and capsule forms online. While the legality of CBD products is debatable, hemp-based CBD products are now sold and distributed widely across the United States. In the midst of an anxiety attack, the body begins to produce excess amounts of the fight or flight hormone adrenaline. This primes the body for an acute survival response. When anxiety takes over, calming your physiology is an excellent emergency coping mechanism. One of the fastest ways to calm your physiology is through deep breathing. Taking a moment to consciously change your breathing patterns not only forces you to focus on something outside of your own thoughts but also helps transition the body to a calmer physical state. There is no doubt that many people feel that CBD produces genuine relief from anxiety. However, CBD is only a helpful tool for overcoming anxiety, not a cure in and of itself. Patients now have access to several different types of therapy that intend to create lasting relief by helping individuals change their fear patterns and behavior. Cognitive behavioral therapy and exposure therapy are two popular forms of psychotherapy. Both types aim to help patients change patterns of thinking for an improved quality of life in the long term. 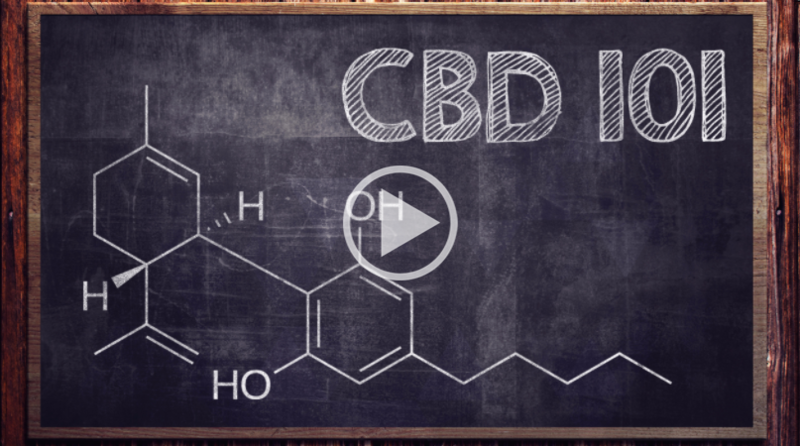 If you want to learn more about how CBD actually works (and how it doesn't work), check out the online session: CBD 101: What You Need to Know About Cannabidiol and prepare to have your mind blown. Have you tried CBD for anxiety? Opioids vs. Opiates: What's The Difference?